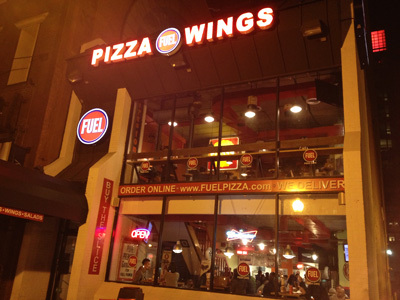 Fuel Pizza (1606 K Street, Washington, D.C.) offers gluten free pizza and gluten free beer, and they were very good to us during out recent trip to Washington, D.C. It was one of two restaurants that we visited more than once on our 5-day stay, and it was a unanimous decision to go back amongst all in our family. The pizza crust was excellent. 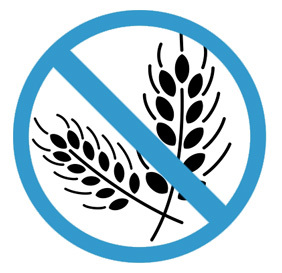 It was crispy and not too sweet, which are two of the hallmarks of a great gluten free crust. 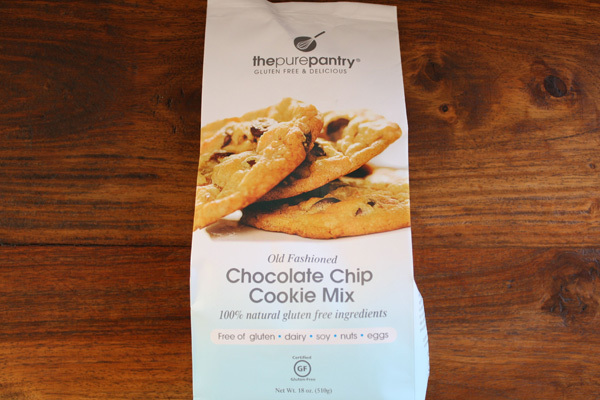 Pure Pantry's Gluten Free Chocolate Chip Cookies are good, but I would say that they don't have enough chocolate chip flavor. They have tiny chocolate chips. 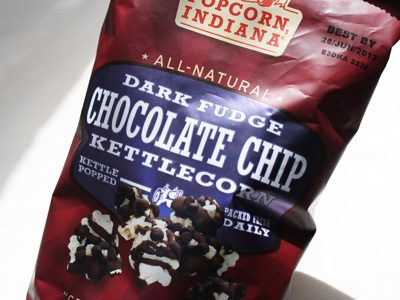 It's probably because they are dairy free chocolate chips, which don't get gooey like dairy chocolate chips. 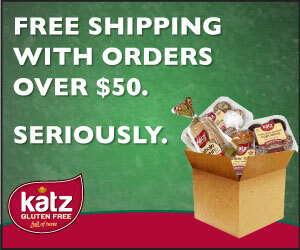 But, the cookies were soft and didn't fall apart like other gluten free cookies sometimes do. Next time I make them, I'll add some extra chocolate chips. A vintage space that offers delicious gluten free entrees such as steak, braised short ribs, salmon and more. 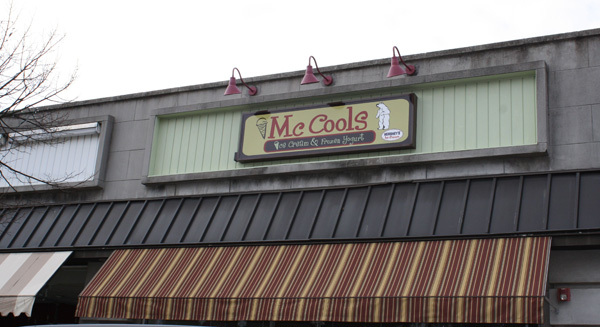 This old fashioned ice cream shop has locations in Madison and Summit, New Jersey. They serve Hershey's ice cream and most flavors are gluten free. They host birthday parties, too.